This is a practical guide to policing domestic violence. It sets out approaches to help identify victims early and target offenders through the effective use of intelligence across a range of offending. It also offers guidance on investigative techniques, risk assessment, inter-agency murder reviews and information-sharing. The impact of domestic violence on children and other witnesses is discussed, and the powers available to police under new legislation are outlined. 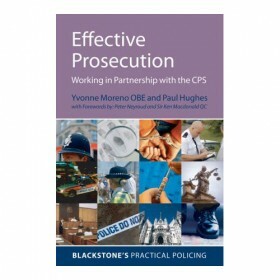 This title provides officers with information on all the practical measures to protect victims through the civil courts and through inter-agency schemes and perpetrator programmes. 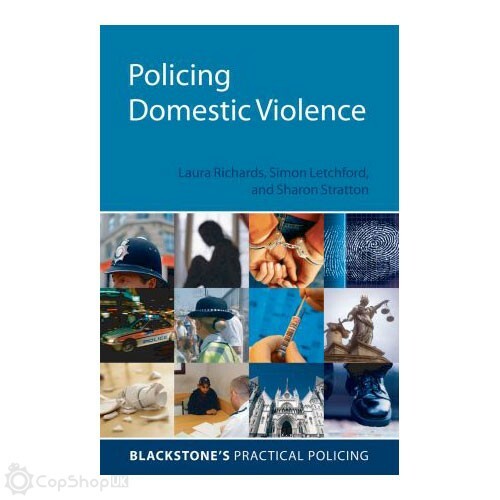 It also includes a chapter on the topical subject of honour-based violence and forced marriage and gives advice on the various measures officers can take. All the issues covered in the book are supplemented with useful case studies and checklists, as well as examples of log taking and relevant forms, illustrating how the issues are dealt with in practice. The book forms part of the Blackstone's Practical Policing Series. The series, aimed at junior to middle ranking officers, consists of practical guides containing clear and detailed explanations of the relevant legislation and practice, accompanied by case studies, illustrative diagrams and useful checklists.